To reduce your cost, Brandsport offers this item in Bulk (sold here individually). Gorilla also lists this same item in a 20-piece kit # 21133ET. 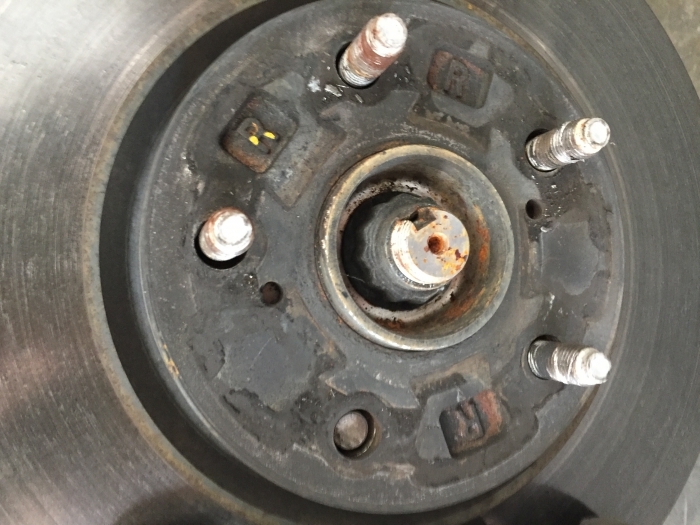 My wife had a lug shear off, luckily I had spare lugs but I didnt have any spare nuts. This was exactly what I needed and it arrived way faster than I was expecting. I have a set of Pro Comp 7105-7883 wheels on my truck which I had a local tire shop mount and install. To my dismay when I did my first tire rotation I realized that the standard Gorilla lugs the tire shop used only grabbed about � an inch of the stud. A bit scary when you think about driving 70mph on the expressway with that little thread engagement. After doing a bit of online research I discovered that an extended thread lug was available however I was not 100% sure if it would fix correctly with the Pro Comp wheels. A few of the sites I found did not list any technical specifications for these lugs. The Brandsport website however had all the necessary technical information as well as a picture of the lug with all the needed dimensions. This information was exactly what I needed to make sure these lugs would fit my application. Pricing at Brandsport was very completive and they had all 26 lugs I was ordering in stock. Having the extended thread length gives a full 7/8 inch or more of thread engagement and these fit perfectly with the Pro Comp wheels. Best of all I received my order in 2 days from Brandsport! The only con I would give is the chrome lugs tend to rust. 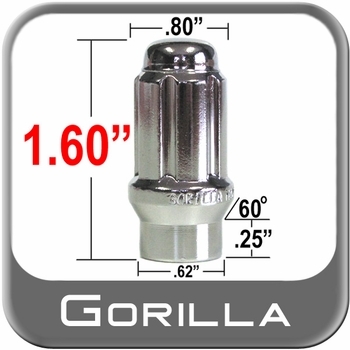 This style of lug nut was required for the installation of conical seat aluminum American Muscle GT4 (18 x 9) wheels on my 5 lug Toyota Tacoma, as the factory studs are short. These lug nuts enabled the capture of all threads for a good fit and a safe install in this application. 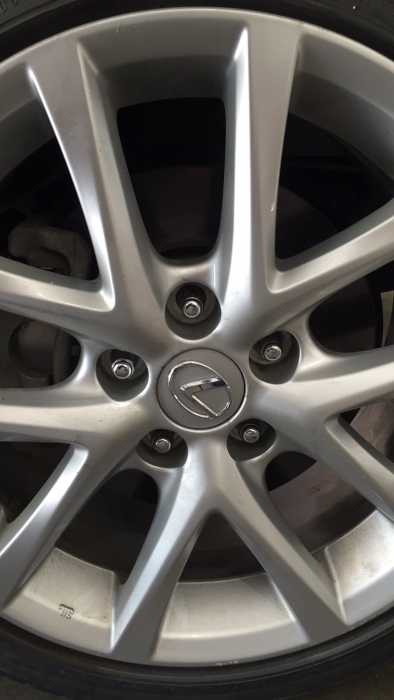 The spline system gets you a theft protection addition with all lugs looking the same. A splined installation/removal socket is required for this application. The one I received works well and is also part of a theft protection system in this application. Solved installation problem in my application.